Our ANSI B16.5 150/300Lbs Flat Face Weld Neck Flange applied to pipe connection with carbon steel A105. 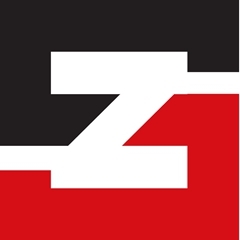 Zhongshun Flange manufactures weld neck pipe flanges in all steel material grades, including carbon weld neck pipe flanges, stainless steel weld neck pipe flanges and alloy weld neck pipe flanges. 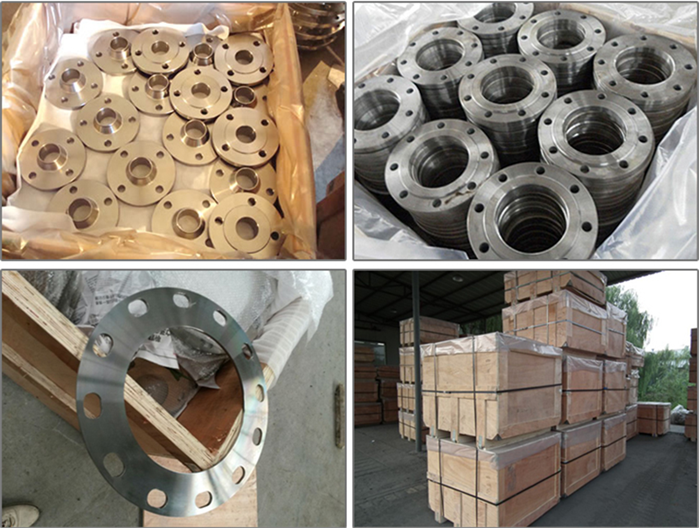 Zhongshun Flange also has many different weld neck pipe flanges in stock and ready to ship. 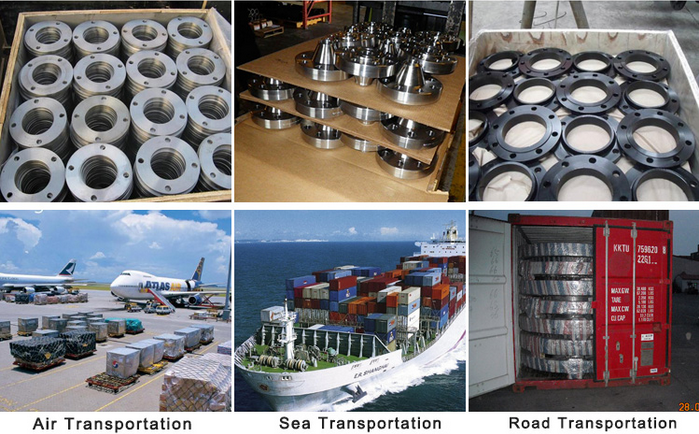 Weld neck pipe flanges in stock include ANSI B16.5 weld neck pipe flanges, ASME B16.47 Series "A" weld neck pipe flanges, ASME B16.47 Series "B" weld neck pipe flanges, Pressure Vessel weld neck pipe flanges. 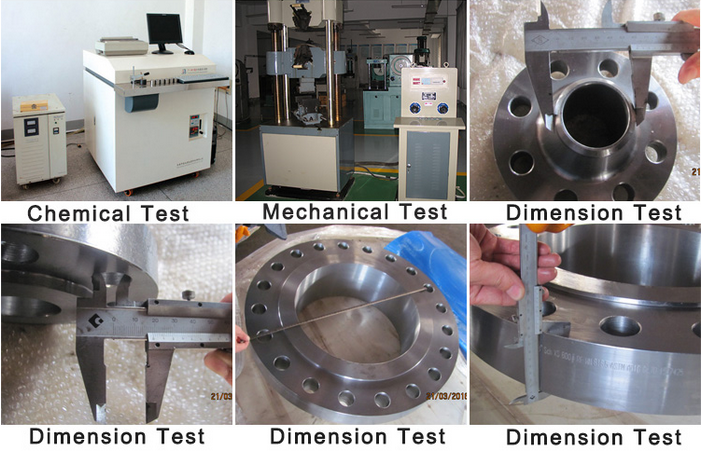 Zhongshun Flanges also manufactures custom weld neck pipe flanges per customer requirements.